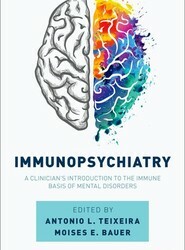 This book assembles and presents the available data on the immune/inflammatory dysfunction in psychiatric disorders, indicating the potential of immune mechanisms as either biomarkers or therapeutic targets, as well as discussing the challenges ahead of incorporating this knowledge into clinical practice. The mismatch negativity (MMN) is the electrophysiological change-detection response of the brain, stimulated by discernible change to a repetitive sequence of sound. MMN has become a popular tool for studying perceptual, memory, and learning functions. 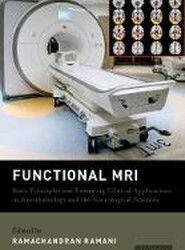 This book provides an introduction to MMN and its contribution within different clinical fields. 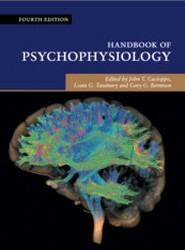 With state-of-the-art reviews of approaches, methods, and analyses, the Handbook of Psychophysiology remains the authoritative resource in the field. Advances in psychiatric research and clinical psychiatry in the last 30 years have given rise to new questions that lie at the intersection of psychiatry, neuroscience, philosophy and law. 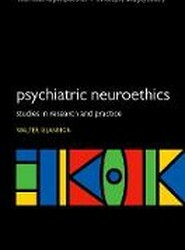 Bringing these topics together for the first time, this book explores the medical and philosophical implications of neuroscience in the mental health field. 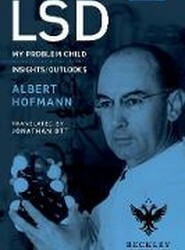 Albert Hofmann, who died in 2008 aged 102, synthesised LSD in 1938. Although his work produced other important drugs, it was LSD that shaped his career. Shortly before his death, Hofmann approved a new and updated translation of his autobiography (first published by McGraw Hill in 1979). It appears here for the first time in print.